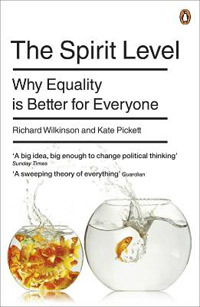 Richard Wilkinson is a leading epidemiologist and his recent book ‘The Spirit Level’ has received widespread acclaim . He is on the steering group of the Equality Trust, an Emeritus Professor at Nottingham University and an Honorary Professor at University College. He will talk about the evidence on the impact of inequality and the implications for social and economic policy makers.